Fierce, uncompromising independent journalism that holds the powerful accountable is now more important than ever. 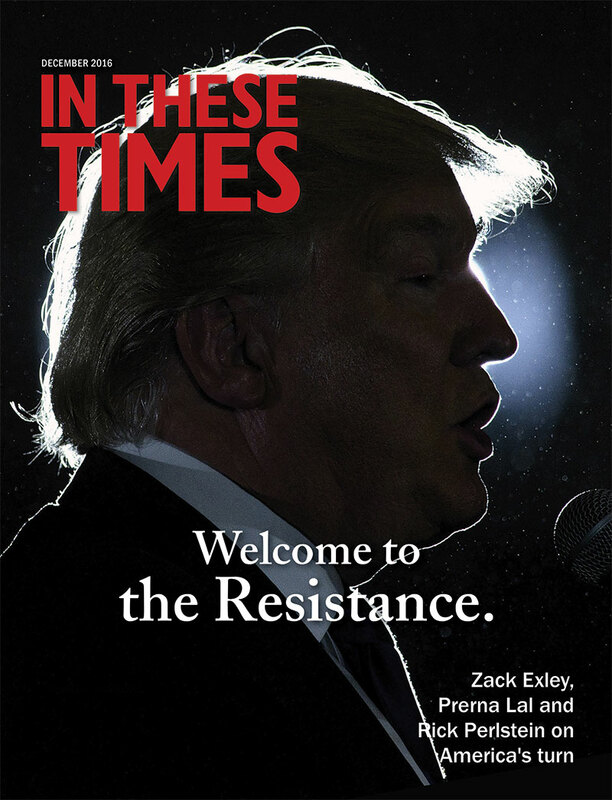 Subscribe to In These Times magazine now for just $20 you'll receive 12 monthly issues—that's 66% off the cover price, or just $1.67 per issue. Any amount you contribute beyond $20 will go towards funding our reporting.